Fishing has been a Minnesota pastime for years and is still one of the top activities bringing guests to Villard Lake! Lake Villard is 536 acres, with a maximum depth of 17 feet. 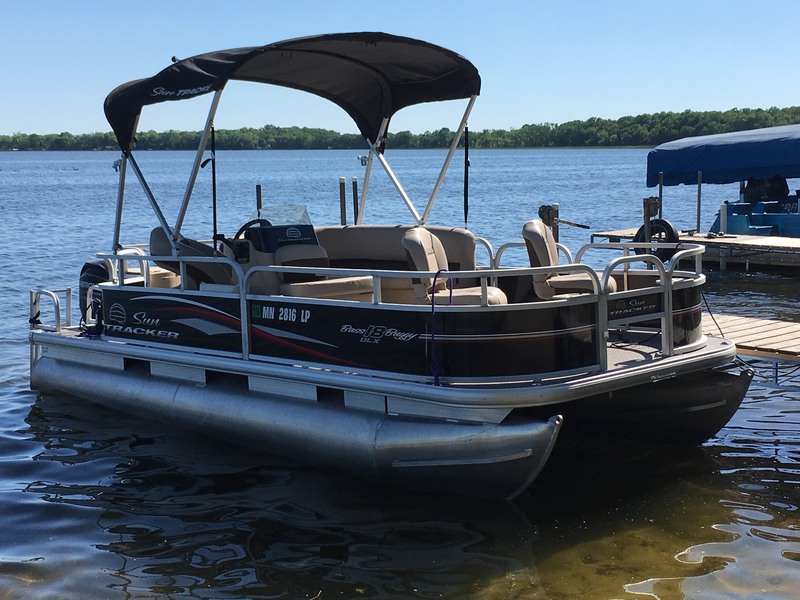 It has 3.6 miles of shoreline and anglers hook walleye, northern pike, bluegills, black crappie, yellow perch and largemouth bass. If fishing is your calling, then Lake Villard is the lake for you! We are the only resort on this 536-acre lake. There are many fishing hot spots and some of the best fishing can be done right on our docks! You will have plenty of excitement with your children as you teach them new skills. Lake Villard is the second in a series of three lakes. Lake Leven is to the north with 283 acres, 2.68 miles of shoreline and a depth of 13 feet. Lake Amelia is to the south with 932 acres, 7.33 miles of shoreline and a maximum depth of 71 feet. Though fishing is great throughout the year, spring and fall are the prime times to fish in our area. With this in mind, we have special cabin rates during this time of year. A new Fish Surgery (cleaning) House is located by our pond. All fish remains are composted. Yes, you are welcome to bring your own boats. We have a boat landing on site for easy access to the lake. 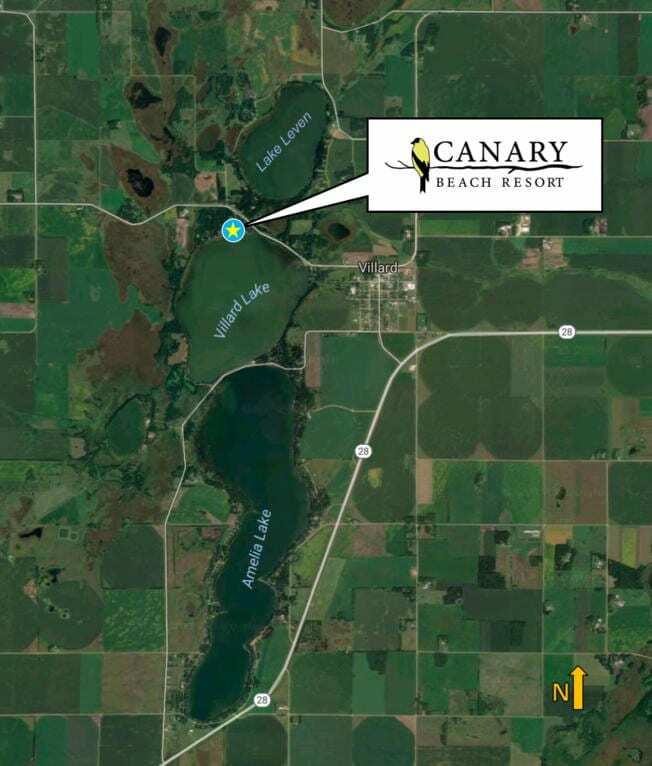 There is also a public landing available ¾ of a mile east of our resort. There is plenty of trailer parking in our overflow lot on the west side of the resort. While in Lake Villard, boats can be pulled up onto our level, sandy shoreline. Is Lake Villard a good fishing lake? What kind of fish are in Lake Villard? Do you sell fishing bait in the Lodge? If not, where can guests buy some? During the summer, we typically offer night crawlers for sale in the Lodge. When is the lake usually frozen enough to go ice fishing? Which month does ice fishing typically end? Usually walk-on ice fishing begins around December 15th to Christmas time. The ice is usually thick enough to drive onto by January. Drive-on typically ends around March 1st, with walk-on ending a few weeks later. It all depends on the weather… the last three winters have been mild. 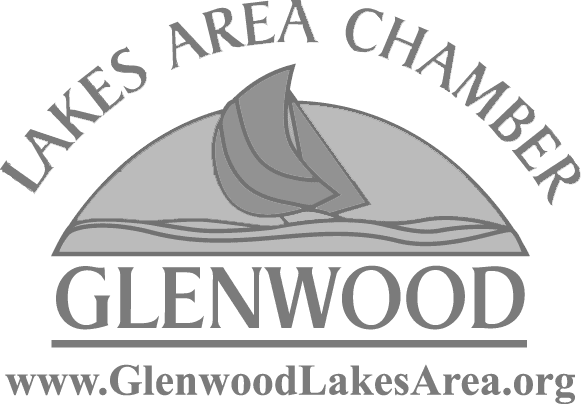 What kind of fish are available in Lake Villard during Ice Fishing Season? What sort of fish cleaning facilities do you offer? Our new Fish Surgery House has two cleaning bays with sprayers. We keep it very clean and ensure the fish waste is composted. In the winter, we relocate our Fish Surgery House to the Lodge so that our guests have a warm, properly-lit, and well-sanitized facility to take care of their winter cleaning. Do you rent the paddleboat, paddleboards, canoe and life jackets? These water amenities are free for the enjoyment of our resort guests! Do you sell fishing licenses at your lodge?